Quatrro's customers do not have to install or buy software from IT product companies like SAP and Oracles. They are bought by Roy, and processes are created around it, which are then implemented for its customers. 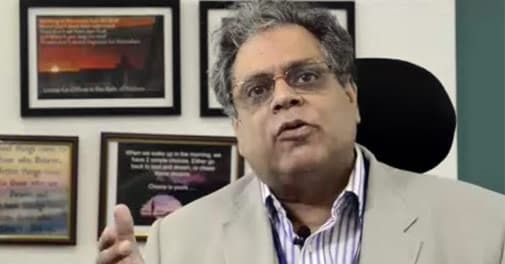 Raman Roy, founder and CEO of Quatrro Processing and Analytics Services. Photo: Shekhar Ghosh.